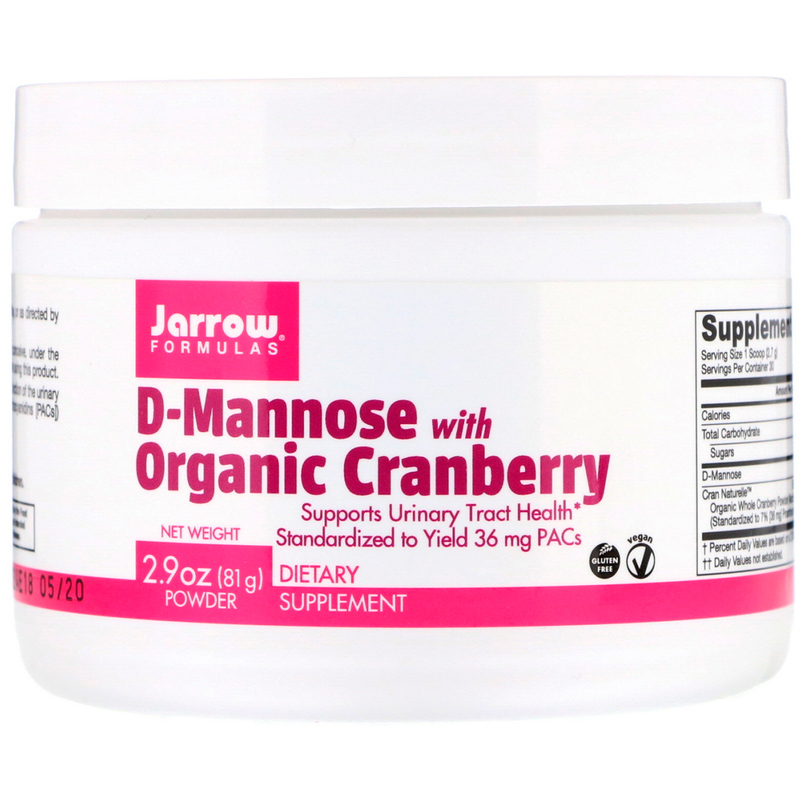 D-Mannose is a naturally-occurring monosaccharide that promotes normal function of the urinary tract. Whole cranberry fruit contains unique phenolic compounds (proanthocyanidins [PACs]) that help to maintain the health of the urinary tract (uroepithelial cells). 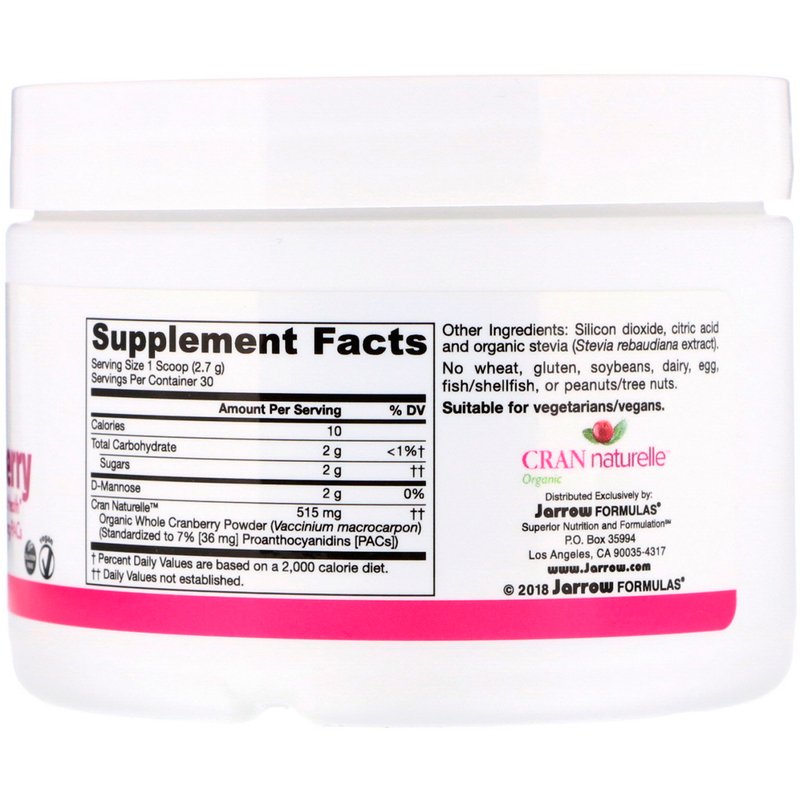 Note: If you have a medical condition, are pregnant, lactating, trying to conceive, under the age of 17, or taking medications, consult your healthcare professional before using this product.